Currently 513 visitors online at SuggestADoctor.com. my skin looks amazing. so much better since ive been in the skin care club. I really like the products that jennifer recommends. they really had been helping. Is this Review about James MAROTTA helpful to you? Dr. Stadler performed my hysterectomy years ago and did a fabulous job. She was very caring and extremely knowledgeable. My surgical scar was minimal! Is this Review about Sarah STADLER helpful to you? Took as much time as was needed to answer my questions. Is this Review about Darren BLUMBERG helpful to you? Great listener and addresses any concerns in a caring manner. dr marotta was AMAZING. im so happy i chose him as the one to do my rhinoplasty. he was attentive, kind, and knowledgable and has a great bedside manner. he explained the procedure and evetrything following it so well so i knew what to expect from pre-op to post-op. i highly recommend him to everyone. his staff is professional and courteous and i always felt so comfortable from my initial consultation all the way to my 6 week follow up. they remember you and treat you like family. my nose is beautiful and fits my face perfectly - its better than i ever could imagine. very happy with the injections given by Dr Marotta. the staff is great. Is this Review about Michelle NGUYEN helpful to you? Dr Howard did a thorough and gentle but effective plan which lead to a quick diagnosis of endometrial cancer. Her thorough testing was what provided me with early detection and she referred me to top oncology gynecological specialists. She was very kind and checked in often before and after a surgical procedure and informed my spouse that I was ok and cared for and in good hands. I trust her and would send a friend to her. Is this Review about Kristi HOWARD helpful to you? Dr. Farbowitz and his staff are extremely professional and competent. My husband and I have been coming to him for years and have recommended him to family and friends. Is this Review about Michael A FARBOWITZ helpful to you? An experienced and dedicated professional with a proven track record of success. High level of expertise, precision, empathy, and discernment in hearing a patient's desires as well as educating patient on options. Genuinely interested in and Dedicated to the patient's best interests and whole quality of life being improved through better health. Principled, approachable, and trustworthy. I had a robotic TLH/BS, Monarc TOT, and Intraperitoneal colpopexy to treat dysmenorrhea, SUI, prolapse, and probable adenomyosis due to multiple pregnancies of BIG babies (hard labor and difficult deliveries). 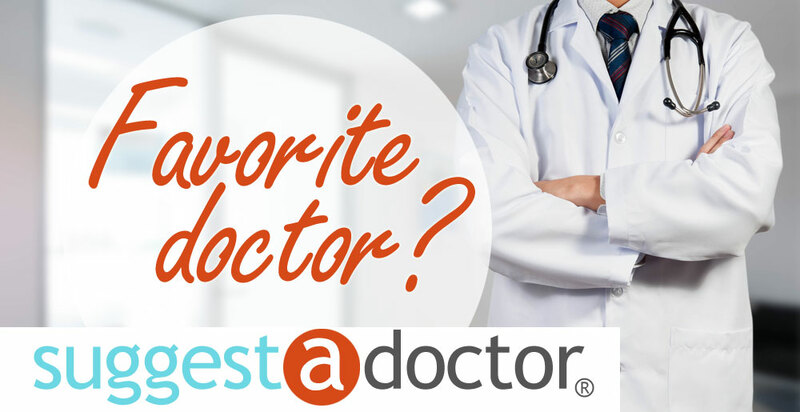 I did tons of informational reading, academic and dr peer reviewed research (databases, not Wiki or .com URL sights), second and third opinions, and even thorough background checks to be absolutely sure I was placing my healthcare in the premier best of the best physician care. Dr. Barrong is an outstanding surgeon! Is this Review about Shawn Dale BARRONG helpful to you? Dr. Lee saved my eyes!! I had a parasite in my eye called Acanthamoeba. I saw 5 doctors and no one knew what I had until I saw Dr. Lee. He was able to take a picture of my eye on the day of the visit with a microscope that no one else has in the whole southeast. He found the parasite that day and got me on the drops to kill it. He did LASIK on my other eye to get me out of contact lenses and now my vision is perfect in my good eye. He did a cornea transplant in my bad eye to remove a scar and saved me from going blind!! He is the best eye doctor in Georgia! Is this Review about William Barry LEE helpful to you? Is this Review about Mona H AFRASSIAB helpful to you? Is this Review about Peter REDKO helpful to you? Is this Review about Gil ORTEGA helpful to you? Always professional and has a terrific personality. Excellent care by Dr. Ortega. Great bedside manner. Heather, his Medical Assistant, was very helpful and kind. I was made to feel very comfortable during the healing process about what to except. I was very happy with Dr. Ortega. I had two surgeries within 3 months and the results were everything he plotted and outlined for my treatment. Great doctor! Is this Review about Robert HUGHES helpful to you? Need to shorten waiting times for appointments.